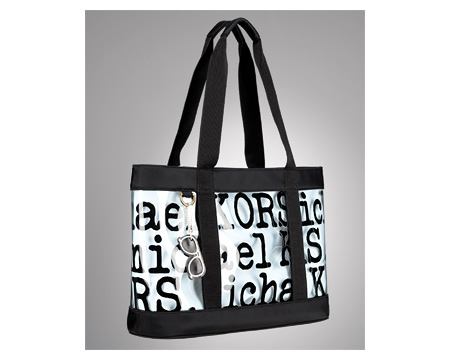 Michael Kors, a name referred to in movies and songs is considered one of the elite designers out there. 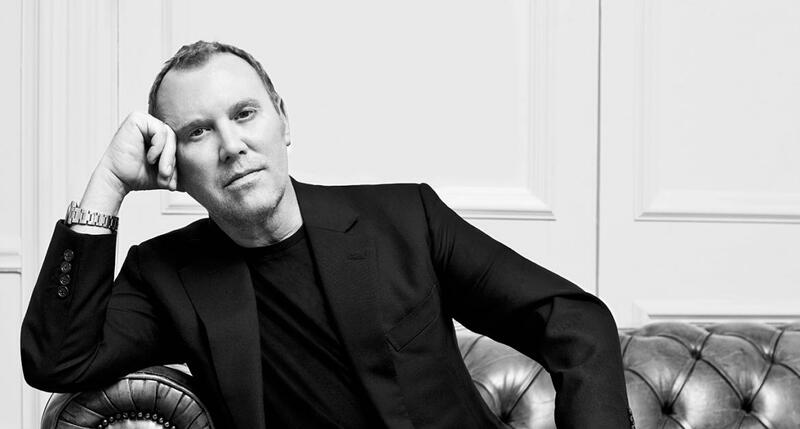 Born as Karl Anderson Jr. on August 9, 1959, he is on board as a creative stylist to Celine, a French Fashion House. 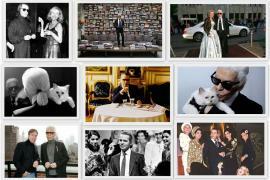 With a net worth of $ 1 billion, he is the latest billionaire in the fashion industry. Kors’ father Karl Anderson Sr., a college student was the first husband of his mother, Joan Hamburg. When she remarried, his surname changed to Kors. His mother asked him to choose a new name as well. Therefore he chose to be Michael David Kors. His mother is Jewish while his father Swedish. Growing up in New York, he went to the John F. Kennedy High School in Belmore, New York. 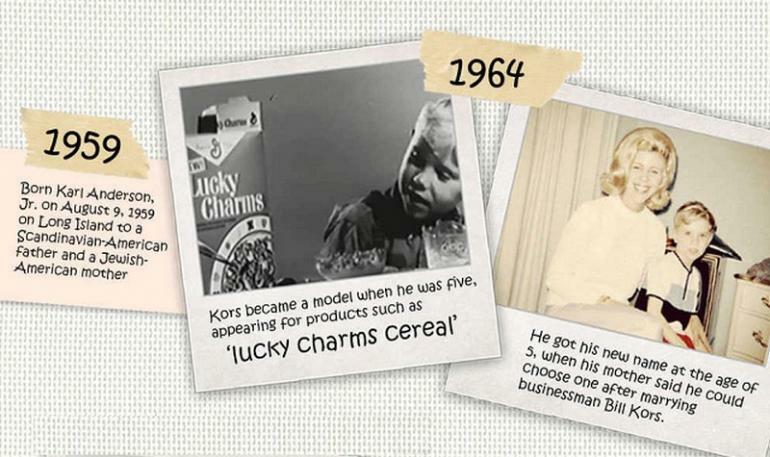 Kors first design was at the age of five when he designed his mother’s wedding dress for her second marriage. His exposure to and styling was due to his mother’s exposure to the fashion industry where she worked as a model. He designed and sold clothes as a teen. He did this, from his parents’ basement and called it- The Iron Butterfly. He enrolled at the Fashion Institute of Technology, New York in 1977 but gave up within nine months. 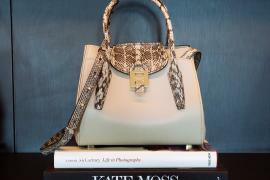 He then worked at a boutique which was situated across the road from the famous design line- Bergdorf Goodman. Here, he was given a small space to sell his designs. When the designer at Goodman saw his work, she asked him to show his designs to the customers of Bergdorf Goodman. His own individual collection began soon after. 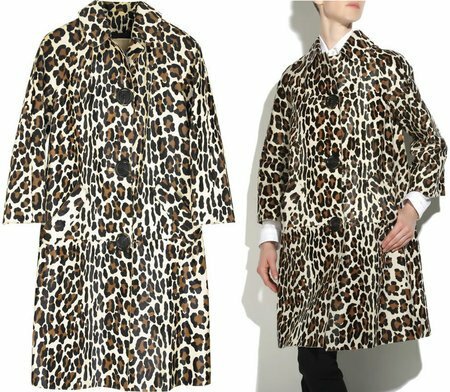 His women’s wear collection was a part of many fashion houses like Bloomingdale’s, Lord and Taylor, Neiman Marcus and Saks Fifth Avenue. When he filed bankruptcy in 1993 as his company fell in losses, he discontinued his line of women’s wear. After standing on his own feet back again in 1997, he began his line again with men’s wear. Today, the Michael Kors brand has a collection of men’s wear, women’s wear, accessories, footwear, watches, jewelry, eyewear and a line full of various fragrances. Today with 774 stores in the major cities around the world, there is no looking back. These cities include Milan, Dubai, New York, Beverly Hills, Chicago, London, Paris, Munich, Seoul, Istanbul, Tokyo, Hong Kong, Shanghai and Rio De Janerio. He has mentioned in movies like the Devil Wears Prada by Meryl Streep’s character. He is also mentioned in a number of songs like ‘Dance’ by Nicki Minaj, ‘From Time’ by Drake, and ‘Numbers on the Boards’ by rapper Pusha T and so on. Many celebrities have worn designs by him. These include Kate Middleton, Jennifer Lawrence, Angelina Jolie, Catherine Zeta-Jones, Taylor Swift, Olivia Wilde and the list goes on. Michelle Obama wore his design for the firm term portrait of the First Lady in 2015. She also wore another design by him for the State of the Union address. He has designed costumes for many actresses onscreen. These include Gwyneth Paltrow in the movie- ‘Possession’ and Rene Russo in- ‘The Thomas Crown Affair’. 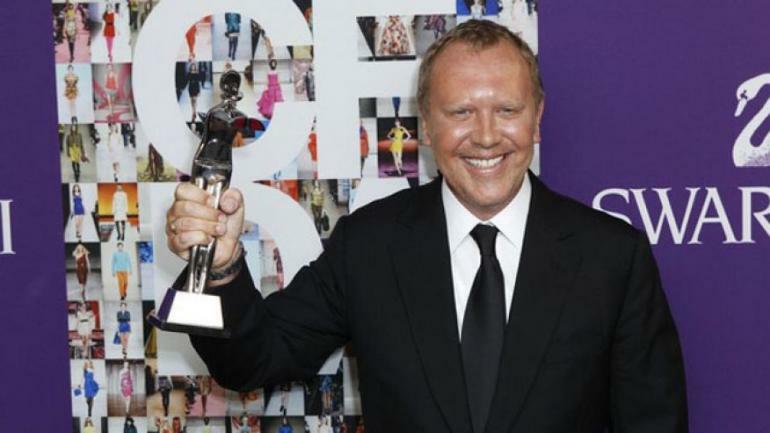 Michael Kors was selected as the 100 most influential people of the world for the Time magazine in 2013. He was honored by The Couture Council of the Museum by the Fashion Institute of Technology. The honor was- The Couture Council Award for Artistry of Fashion. He has been awarded for his work in various social organizations too. He has built a 6,306 square foot home at the house end of Longboat key in Manatee County. The house costs around $2.2 million dollars. It is complete with a swimming pool, Jacuzzi, sauna and gym. 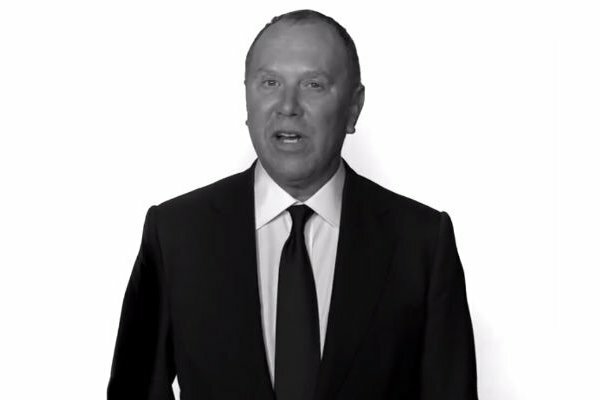 The financial proceedings of his brand- Michael Kors estimates to $3.2 billion as annual revenue and $670 million as the net income. He has also recently signed a deal with McClaren- Honda Formula 1 team. He plans to lure men towards his fashion line with this deal. Kors has worked for a long time with an organisation-’God’s Love We Deliver’. He has funded this organisation which works for distributing meals to people suffering from serious diseases like HIV- AIDS or cancer. Along with the United Nations, he made a 100 series wristwatch which he sold for the United Nations World Food Program. A part of the proceedings from this watch series, goes for the same program where children get food through school meals. Being a people’s person, interacting with people comes easily for him. It does not matter who the person is, what age, status, nationality, and rank, he is able to put all people at ease.